This mini clinic is aimed at competitive Swim Club and Tri Club swimmers looking to gain a better understanding of their Front Crawl Technique. 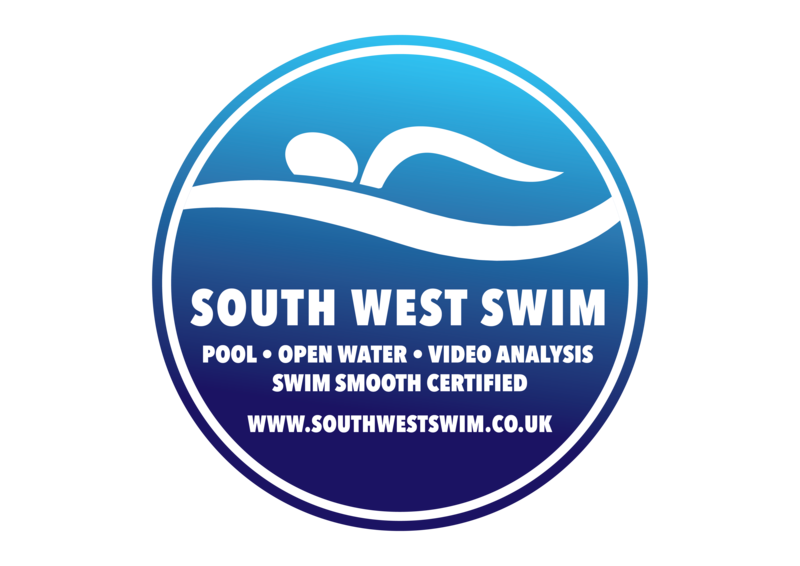 It is suitable for swimmers at (or very near) county qualification times or above in a front crawl distance. For information on times see page 2 at this link http://www.wiltshireswimming.co.uk/wp-content/uploads/2010/11/Wilts-Champs-2019-Qualifying-Times-Issue-3.doc. It is important to note that this is NOT a learn to swim session and swimmer must be near the times and meet the age requirement as listed above. If in any doubt please contact us before booking. Our Junior Pool Mini Clinics are held at Milton Road Health Hydro in Swindon. The clinic will start at 12:15 with a meet and great before setting off to the classroom for a 12:30 start. The classroom session is a short 45minute session to view and discuss some of the drills we will focus on in the pool. Our Pool session will start at 13:30 and finish at 15:00 the pool session will focus on good technique and drills that the junior swimmer can use to move their stroke forward in key areas. After the pool session there will be opportunity to meet with Lead Coach Jason in the reception area in case you have any questions or feedback. These clinics are a series of mini sessions aimed at complementing a young swimmers squad sessions, expanding their knowledge, understanding and skills. Each mini clinic will focus on a different area of the stroke. Please note the clinics do not include video analysis work, however we can offer a package for a separate video analysis session. See booking options further up the page.